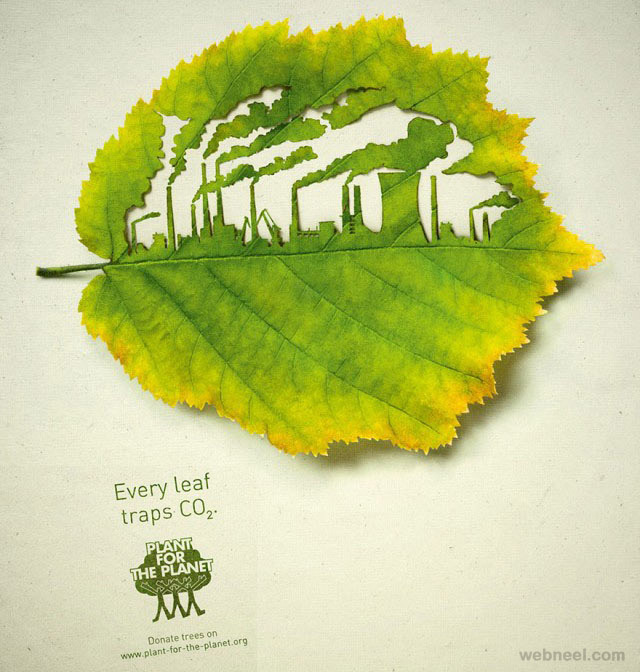 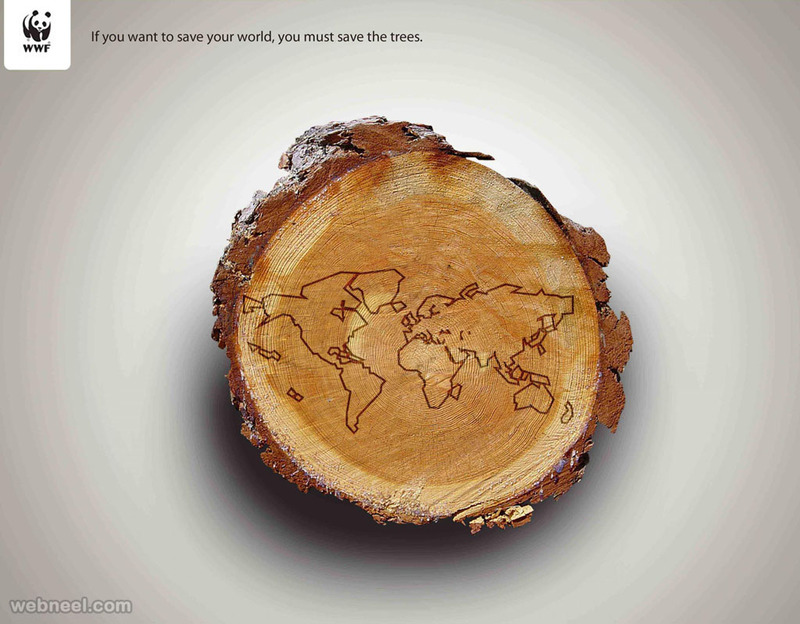 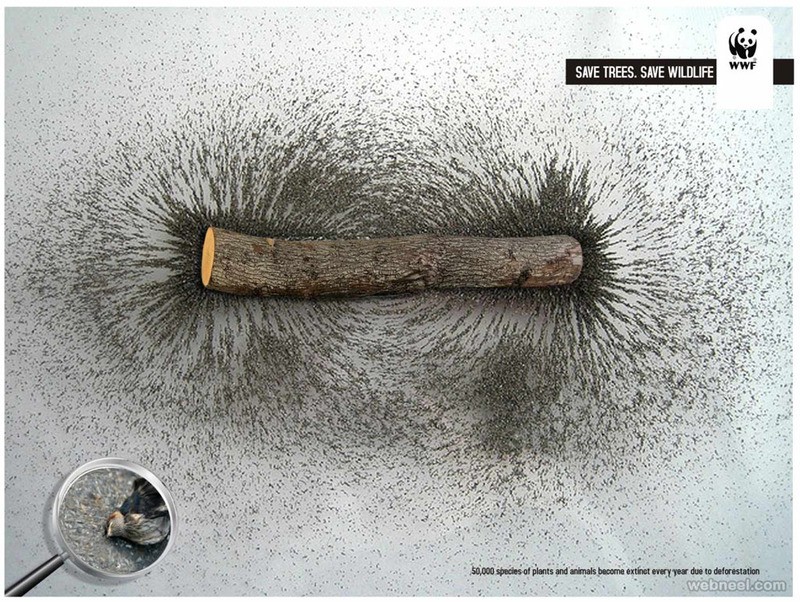 Deforestation Advertising ideas / Ads: Lets join hands to help save our planet. 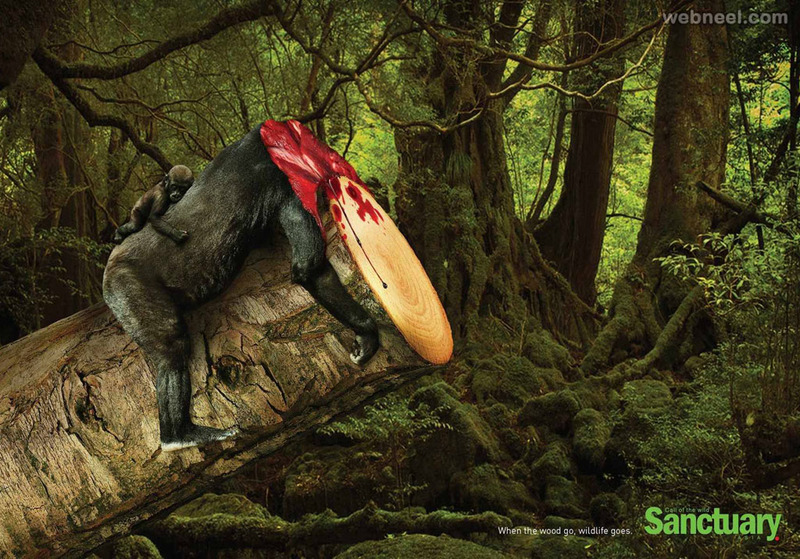 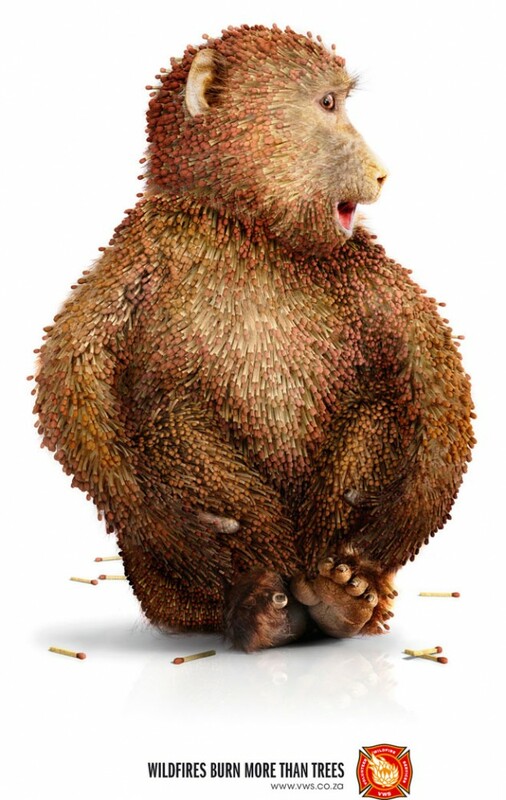 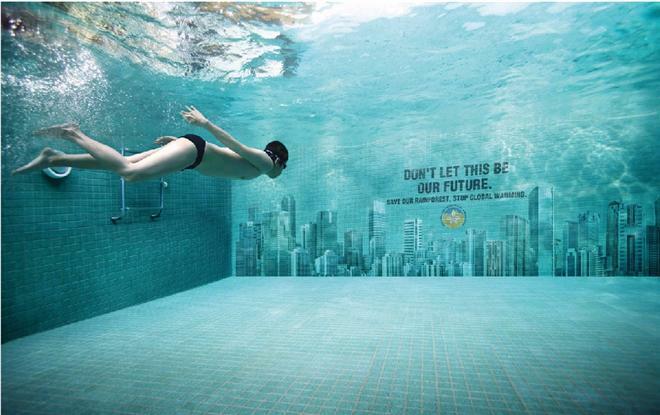 Yes some of these deforestation advertisements may be a bit brutal, but it helps to get the message across. 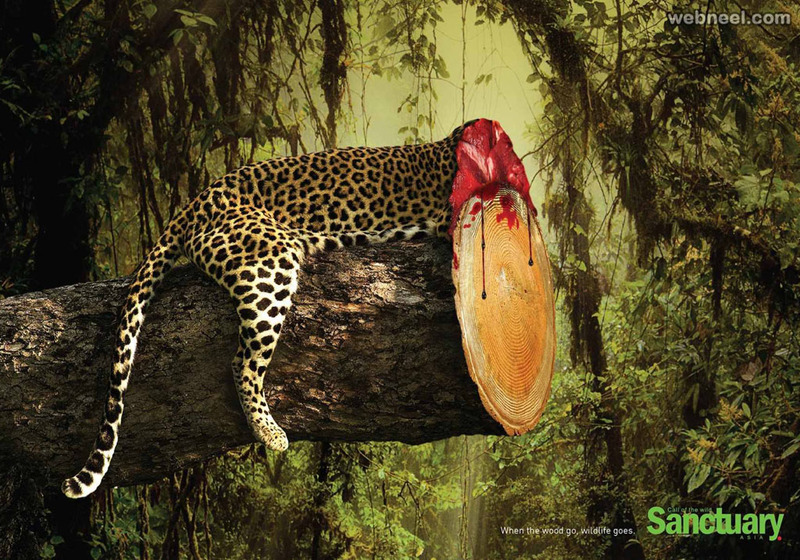 Stop cutting down trees, since it's a great threat of extinction to the wildlife. 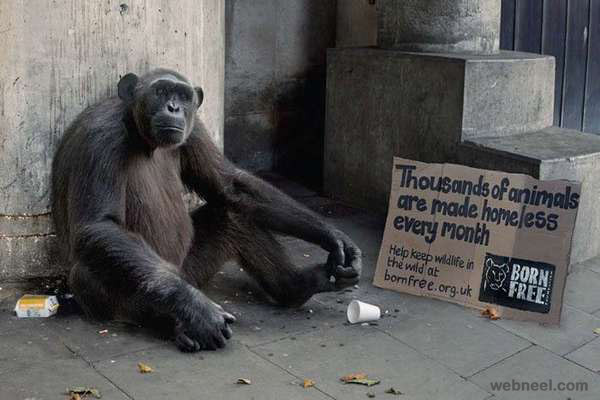 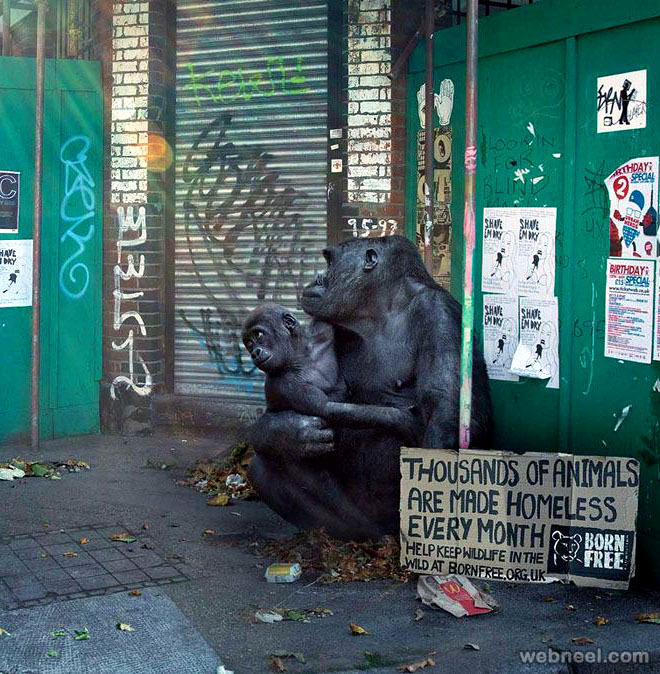 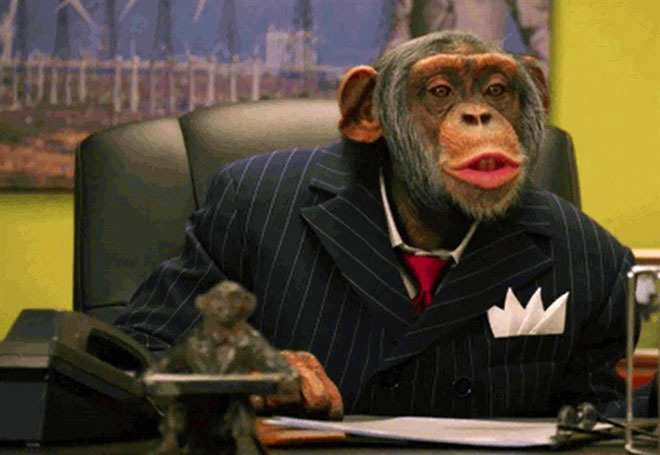 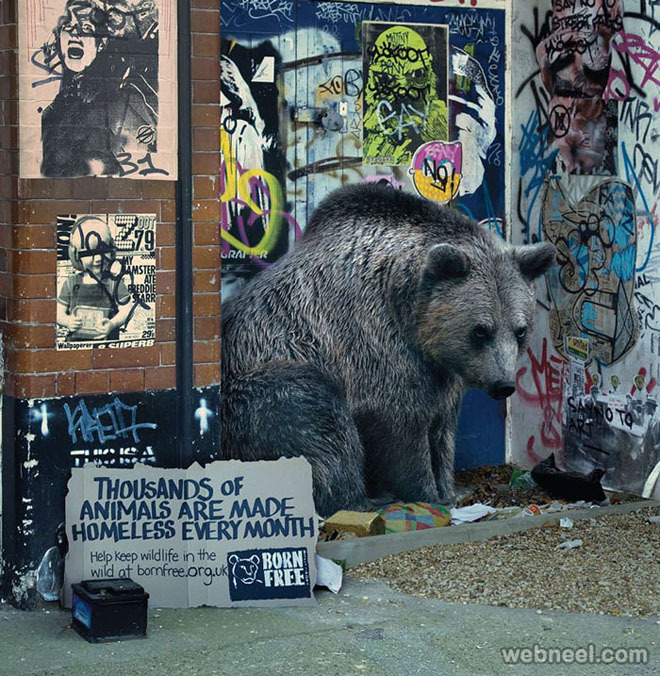 Recently we have come across any situations where monkeys,bears happen to rampage the dumpsters and mind you it won't take them long to enter your homes, if you don't help save the planet. 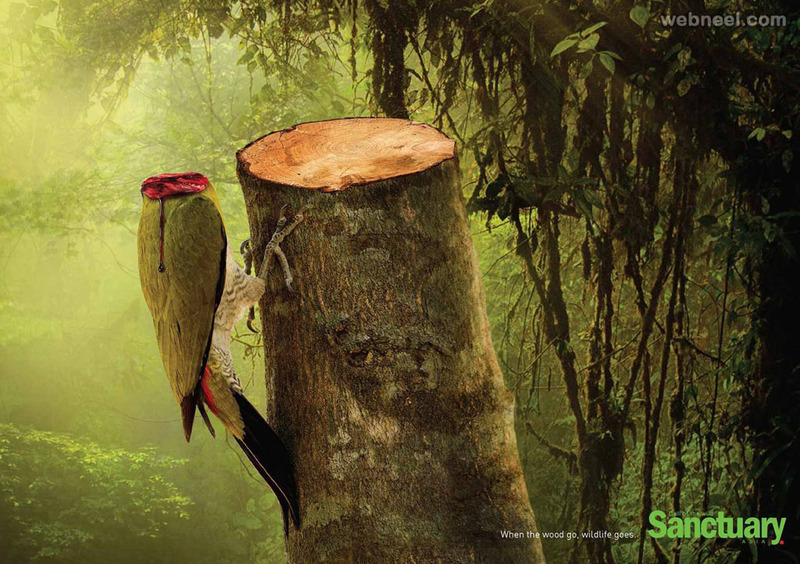 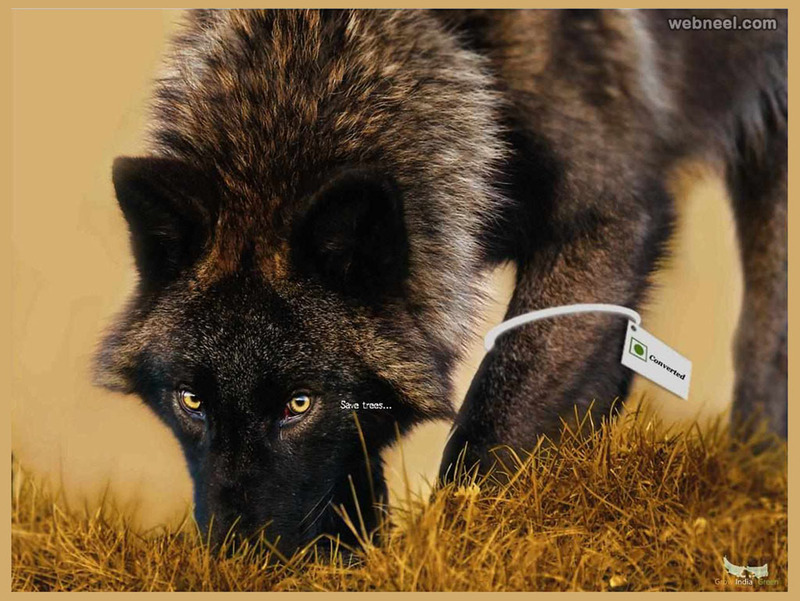 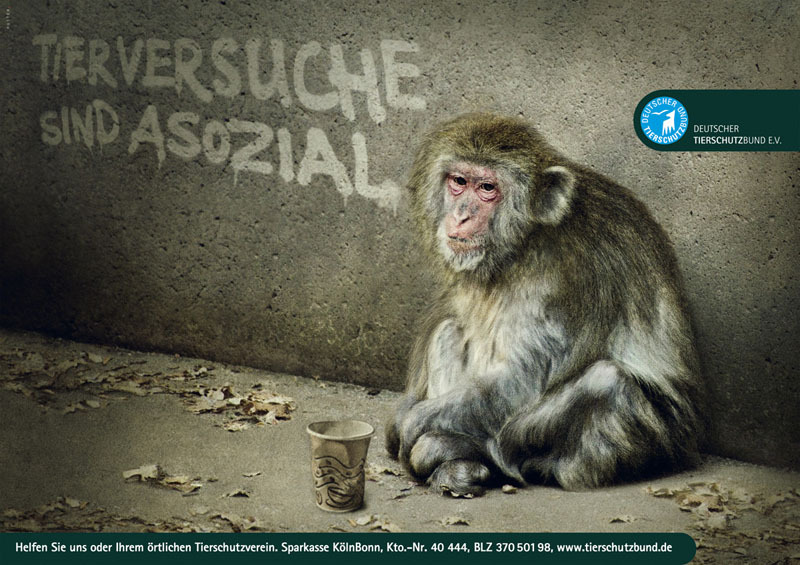 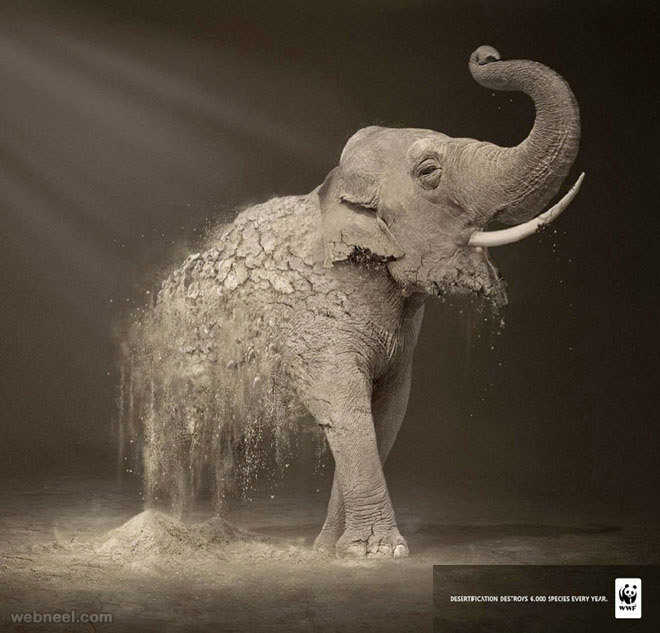 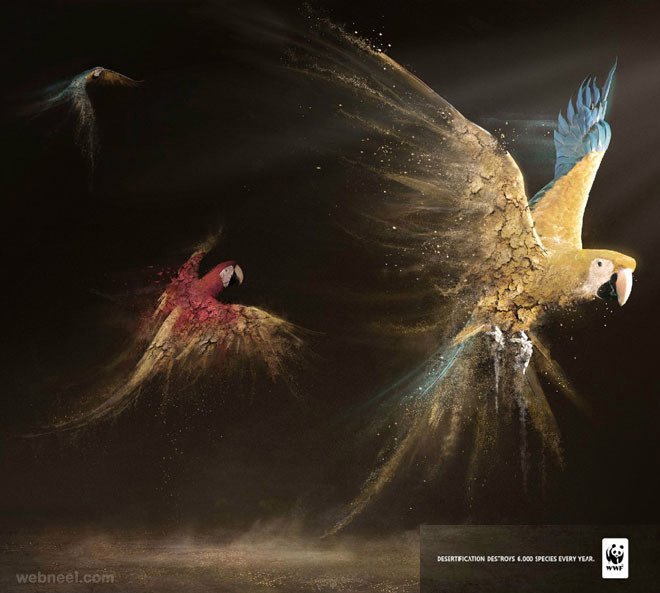 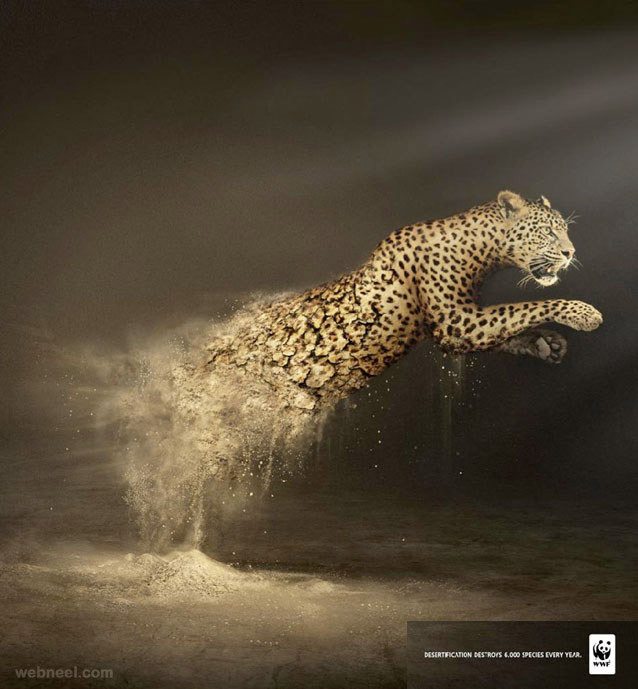 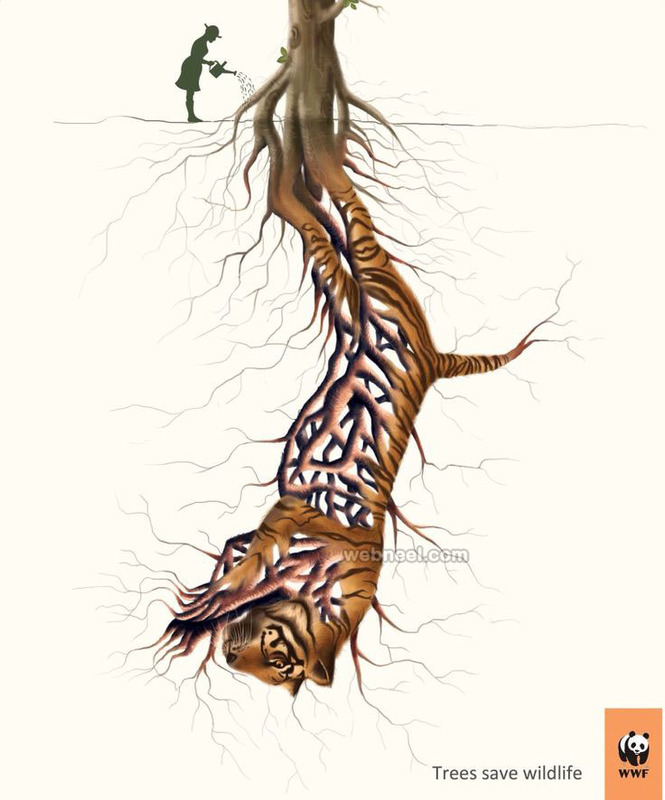 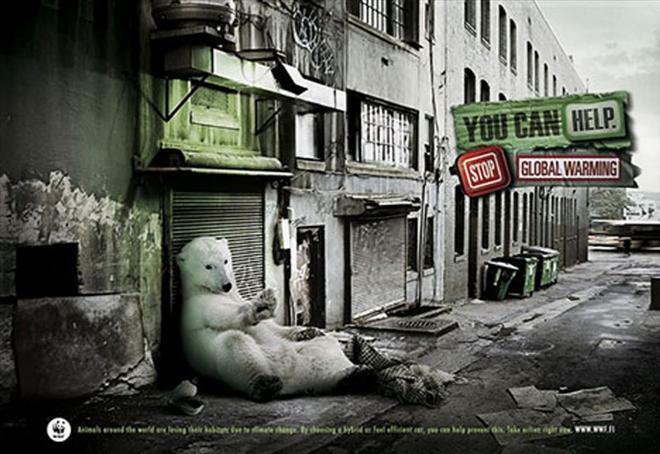 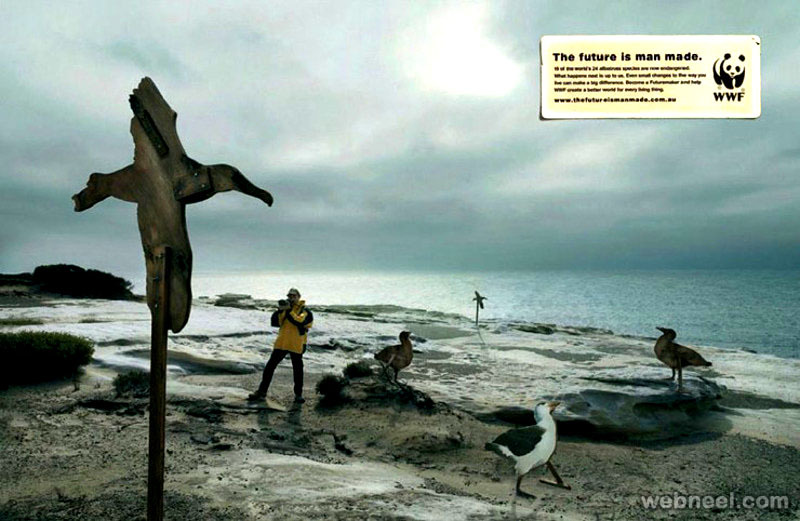 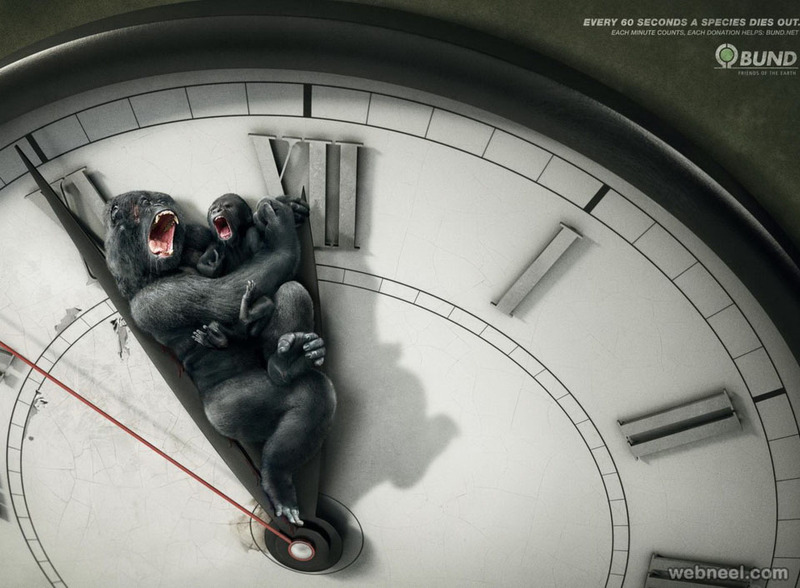 Some powerful deforestation advertising pictures from across the world has been collected by us to spread the awareness. 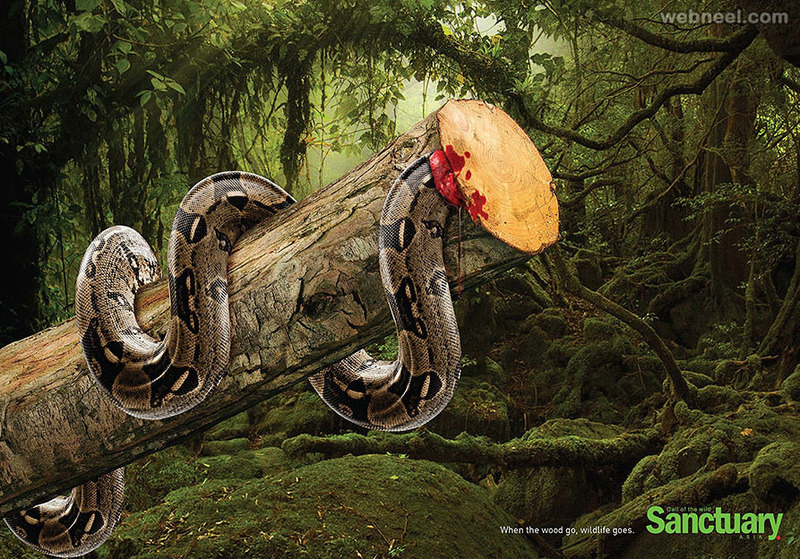 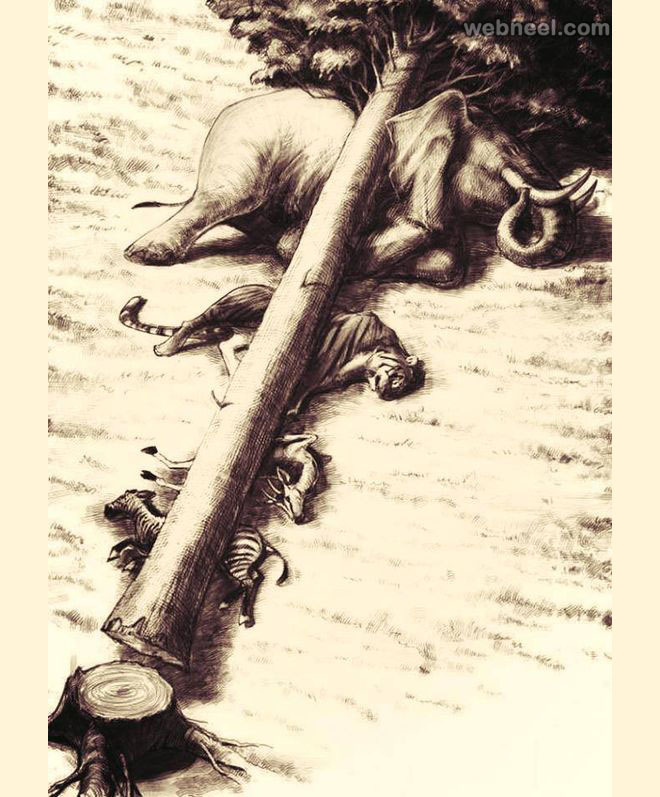 Some of these deforestation ads give a clear message that if you cut down a trunk, you are also chopping off the wild animals house. 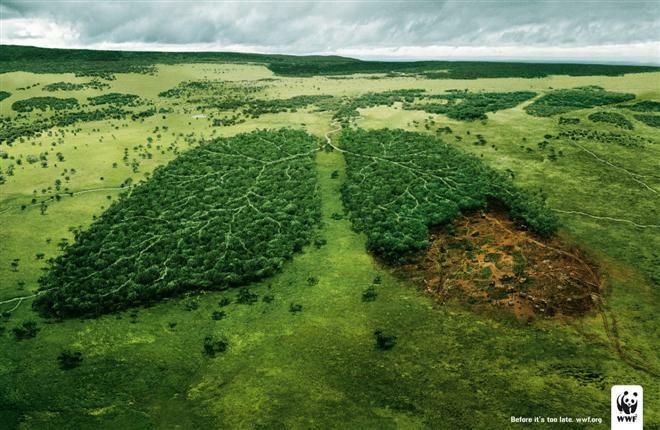 Rainforests contain as much as 80% of the world’s biodiversity, so their rapid destruction in South America and Asia is a serious problem. 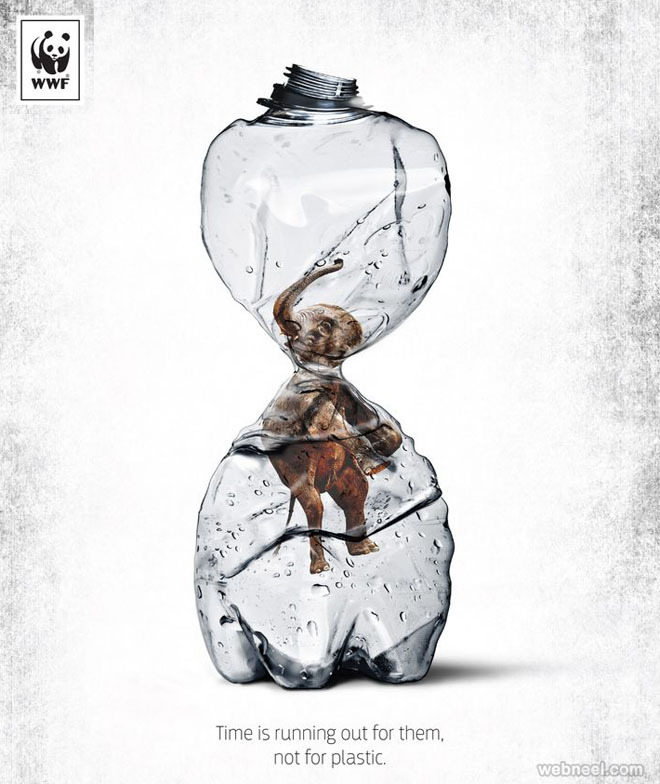 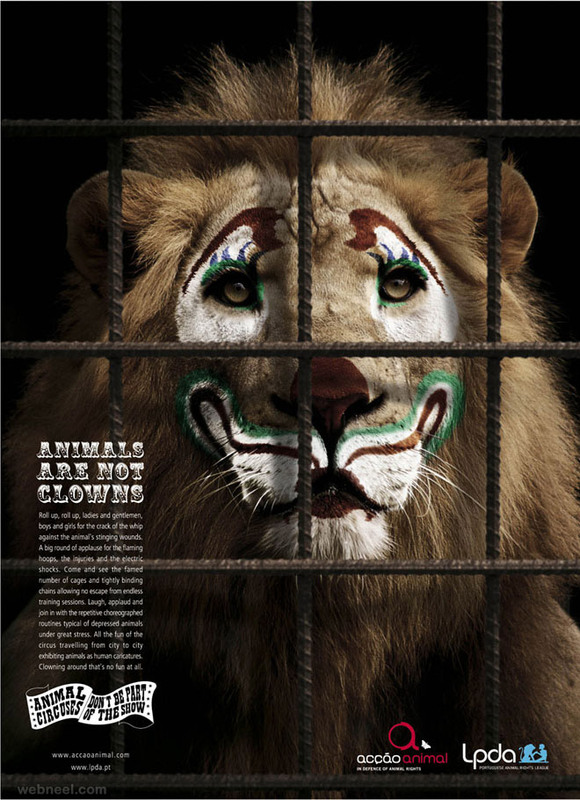 Creative and art director Ganesh Prasad Acharya, together with copywriter Kaushik Katty Roy, created some of these social ads for Sanctuary Asia, one of the first and greatest environmental news magazines in India. 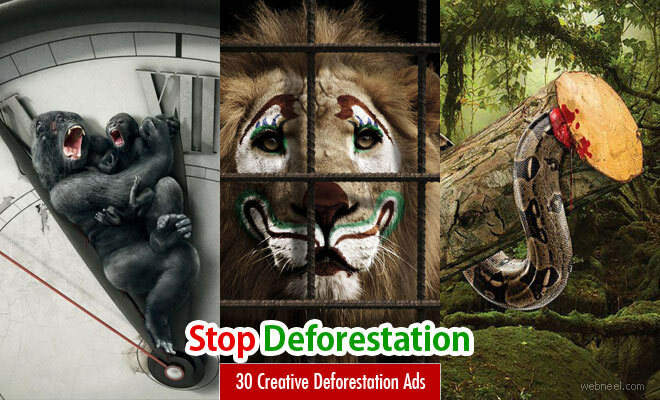 There are many deforestation advertising campaigns held by greenpeace, wwf, sanctuary, save the penny and so on, which fight for the cause of wildlife. 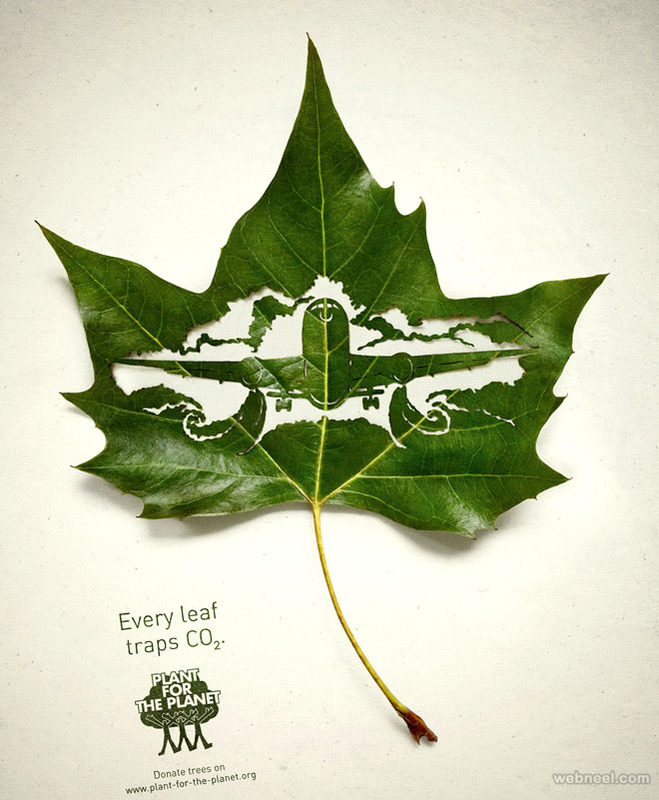 Let us do our bit in help saving the forest and wildlife.